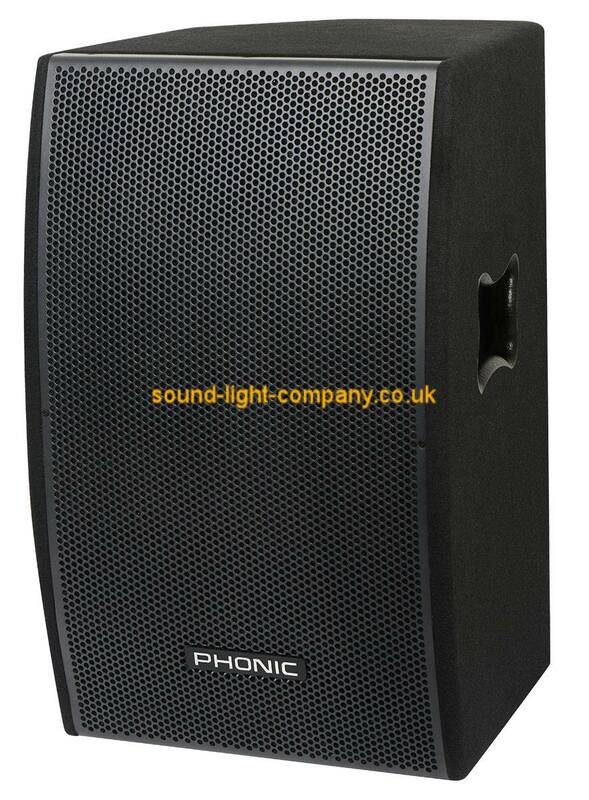 About Phonic Since its inception in 1972, Phonic has become a leading manufacturer of professional audio productspermanently perched on the cutting edge of both analog and digital technology. By the early 80s, Phonic was the number-one producer of DJ mixers, supplying over 85% of the total units sold worldwide. Phonic didnt stop there. Since then, Phonic has expanded its manufacturing expertise into all areas of professional audio. We deliver products including digital mixers, audio analyzers, precision speakers, and wireless technologies that give the sound engineer industry-leading usability, performance, and dependability. Phonic's global reach extends across 50 countries and we proudly manufacture our products in 100% owned, ISO-certified factories.